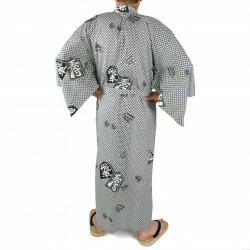 The kimono is straight, falling down to the feet or ankles, with very long sleeves. 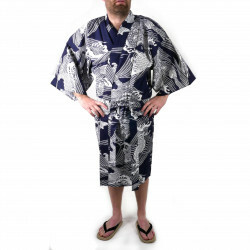 The kimono is always worn on the left side on the right side. 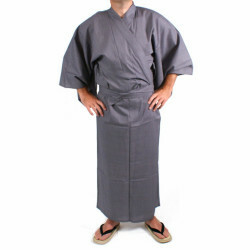 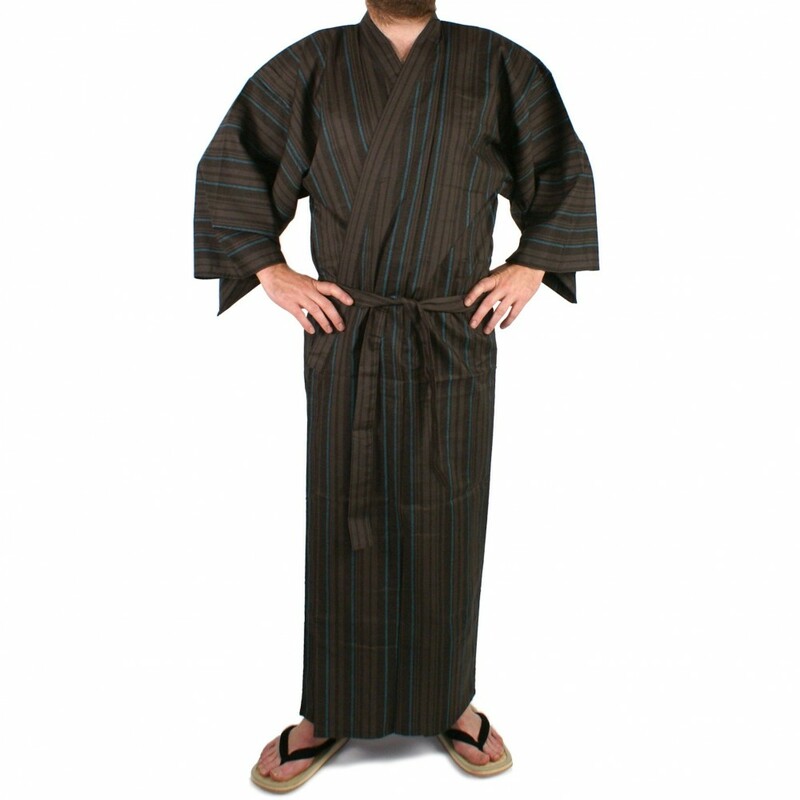 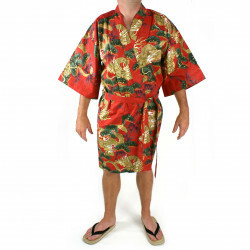 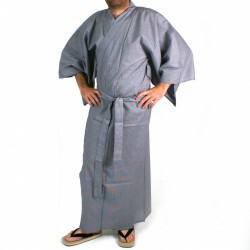 Japan's kimonos and Yukatas for men There are 70 products.